38 Street Salon Salon offers the finest hair design, hair cuts, hair color, highlights & weaving techniques in Bountiful and North Salt Lake, UT. 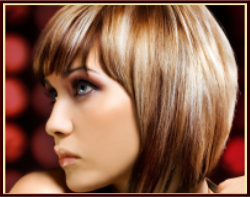 Let our skilled stylists help you create a look that is sure to turn heads and make you feel your best! Join our Newsletter for beauty news and special offers!